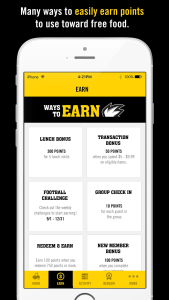 Can A Newly Launched Loyalty Program Save Buffalo Wild Wings? In the midst of a downturn in business, award-winning wing restaurant, Buffalo Wild Wings (BWW) has launched a loyalty program. While there is little word as to whether this program is a direct result of the drop in sales, it seems like a safe assumption. BWW has seen better years, its sales have been declining for over a year and its shares are down by 17.2% for the year to date. The struggling phase of BWW became well known after CEO Sally Smith wrote a letter to shareholders. She identified two main reasons for BWW’s slowdown, namely a decline in sports viewership and reduction in mall traffic. These shifts have made it incredibly hard to attract millennials. That’s the reason why SFGATE reported that similar brands – like Applebee’s, TGI Fridays and Ruby Tuesday are going through the same rough patch. The new Blazin’ Rewards loyalty program has a standard loyalty program structure. It offers customers points for actions and once a customer reaches a specific point threshold, they can redeem their points for a variety of 44 different options ranging from appetizers to drinks and bottles of their famous sauces. There are a couple of interesting loyalty actions. 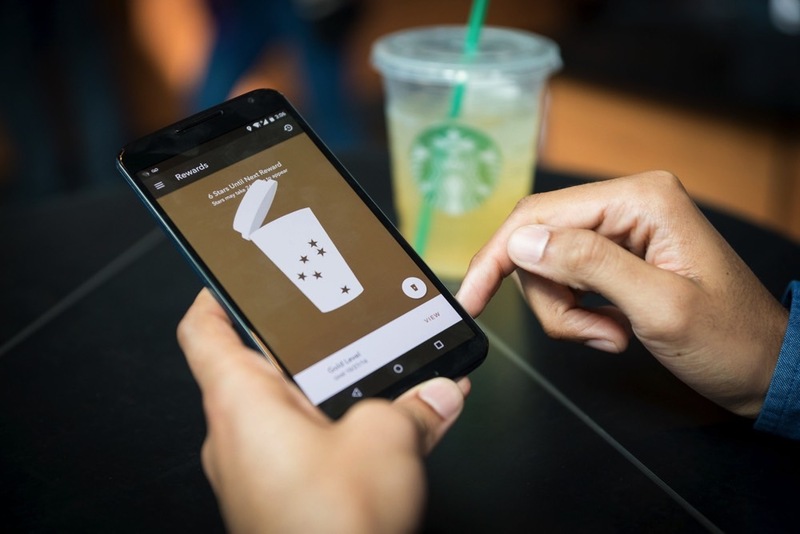 While customers can earn points for checking-in through the app as is standard in many loyalty programs, they can also earn an additional 10 points per friend for checking-in as a group. BWW seems to be trying to maintain and potentially grow their brand image as a fun place to hang out with friends. The second interesting loyalty action is, the opportunity to earn bonus points for frequent lunch visits. In recent years the chain has been pushing to expand their reach in lunchtime dining, with their 15-minute Fast Break Lunch Menu. The specific bonus rewards for frequent lunch visits looks like a continuation of the same effort. The big question is, will this new loyalty program save the once beloved wing chain? 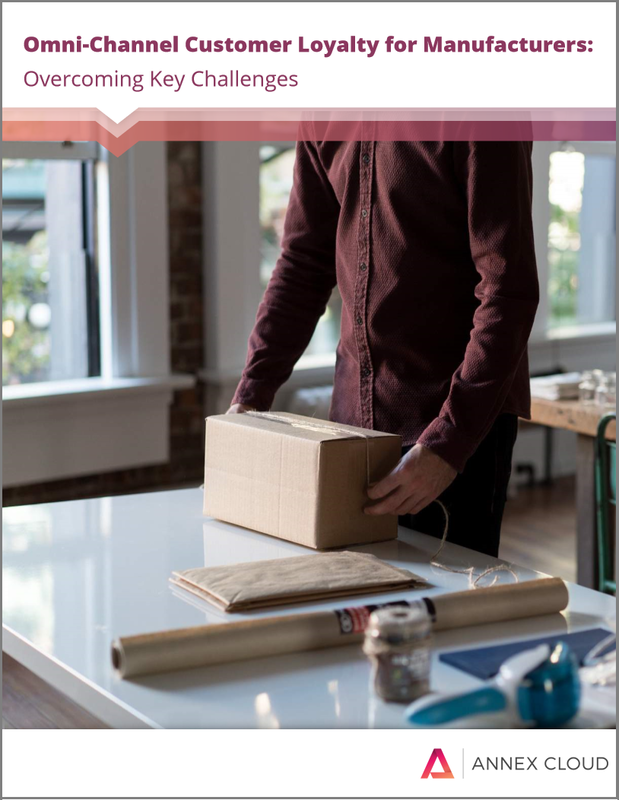 Marketing and early customer engagement will be key to success. BWW needs to incorporate announcements of their new loyalty program across every channel, from email to social media and even through their wait staff. Ongoing engagement campaigns will keep the loyalty program in customers’ minds and keep them excited about earning rewards. One area where it appears Blazin Rewards could be improved is in terms of customization. BWW has a very specific brand identity, their customers look to them as a place to hang out with friends, cheer on their favorite teams, and enjoy the comradery of sporting events. From offering unique brand specific rewards such as tickets to games or unique experiences to incorporating segmentation, there are numerous ways to not only strengthen brand identity but build a unique program that stands out from the significant competition.